I have exactly 93 days left of my twenties—a decade literature and film describe as the best years of your life. But, as I near 30, the reality of such a trope feels further and further away. I don't feel like the fun is over, or even that my life will change very much once my birthday arrives. No longer is a woman expected to be married, pregnant, and able to prepare home-cooked meals by the time she turns 30. I am none of those things. Instead, the next decade brings about a more grounded, secure, and happy existence—one I actually have the means to afford (most of the time). Going through the trials and tribulations of my twenties have allowed me to gain some necessary wisdom that I will gladly take with me, while leaving a few things in the past. That being said, aging brings about new issues too. And, look, I'm self-aware enough to know 29 going on 30-years-old is still young. But there are fine lines where plump skin used to lay and some of those aforementioned decisions (baking in the sun, frying my hair, and crash dieting are just a few) have caused me to pivot my beauty and wellness choices moving forward. And, because I've made it my job to figure out what works—literally—I compiled a list of tips, tricks, and other musings to take with me through my next birthday and beyond. Below, find the most important lessons I've learned. "UV damage is the number one cause of premature aging," says Renée Rouleau, a celebrity aesthetician and my personal skincare fairy godmother, "and most people don't actually wear enough sunscreen to get the true protection." Rouleau recommends wearing sunscreen every single day, and making sure to do two applications each time—one for your neck and one for your face. "This will ensure that the neck gets a proper coating to keep it damage-free," she says. 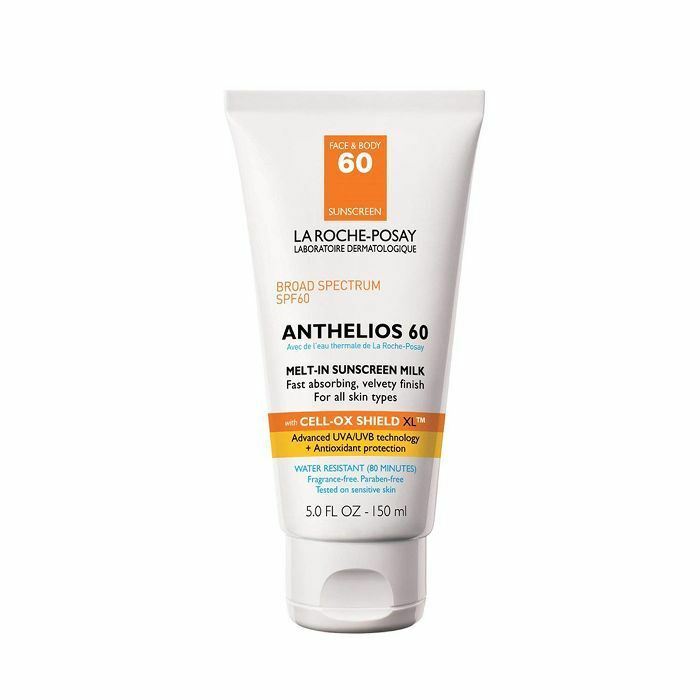 I started using La Roche-Posay's Anthelios 60 Face & Body Melt In Sunscreen Milk SPF 60 ($36) when Consumer Reports did its Annual Sunscreen Guide and it was the only sunscreen to receive a perfect score (for the fourth year in a row, actually). 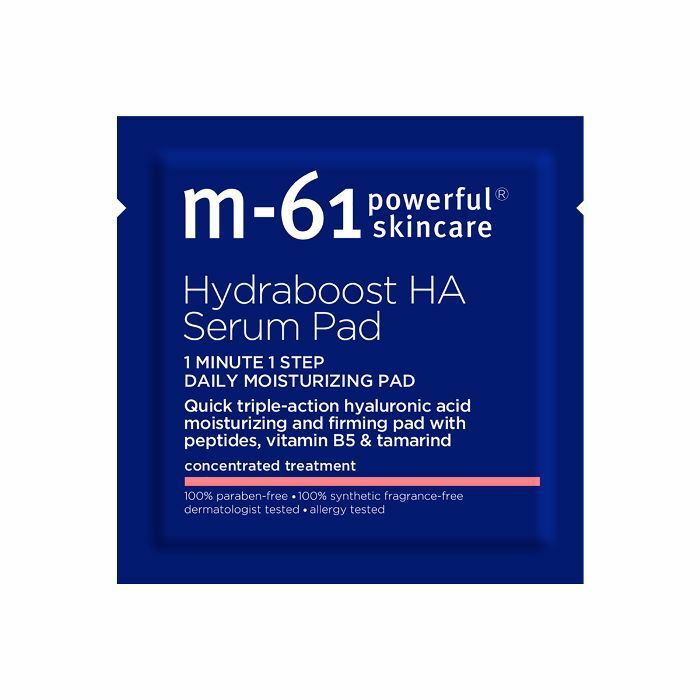 It contains avobenzone, a chemical active ingredient which the researchers have found to be more successful at blocking harmful rays than mineral sunscreens containing ingredients like titanium dioxide or zinc oxide. I like to slather it on if I'm not planning on wearing makeup that day. It doesn't disrupt your makeup but it doesn't exactly help either. What it does is protect my skin from the sun, and that's really what I care about most. When I am planning to wear makeup, I use Tatcha's Silken Pore Perfecting Sunscreen Broad Spectrum SPF 35 ($65) because it works just like a primer. It doesn't have a chalky finish, it smooths your skin's texture, and it even tightens the look of pores. Plus, it's super silky, mattifying, and offers an SPF of 35. Actives (popular skincare ingredients like retinol, vitamin C, and glycolic acid) work to make your skin smoother, brighter, tighter, and just better. My favorites include: Shani Darden's Texture Reform ($95), Skinceuticals CE Ferulic ($166), and Biologique Recherche's Lotion P50 1970 ($67). "The purest form of vitamin A, Retinol is a cell-communicating ingredient and antioxidant that stimulates collagen, activates cellular metabolism to encourage faster cell turnover, fades brown spots and discoloration, and improves skin firmness," says Rouleau. Other than sunscreen, Rouleau says it’s one of the most tried-and-true, biologically-proven topical anti-aging ingredients. Then, there's one of my personal favorites, vitamin C—the powerhouse ingredients that works to lighten brown sun spots, prevent blackheads, even out skin tone, lift discoloration from breakout scars, reduce the appearance of wrinkles, and encourage collagen production. It also prevents environmental damage while giving your skin that ever-coveted bright, fresh finish. "Durham, N.C.–based Duke University Medical Center researchers determined that using a lotion or serum with both vitamins C and E under sunscreen actually provides four times the protection of sunscreen alone," Rouleau says. 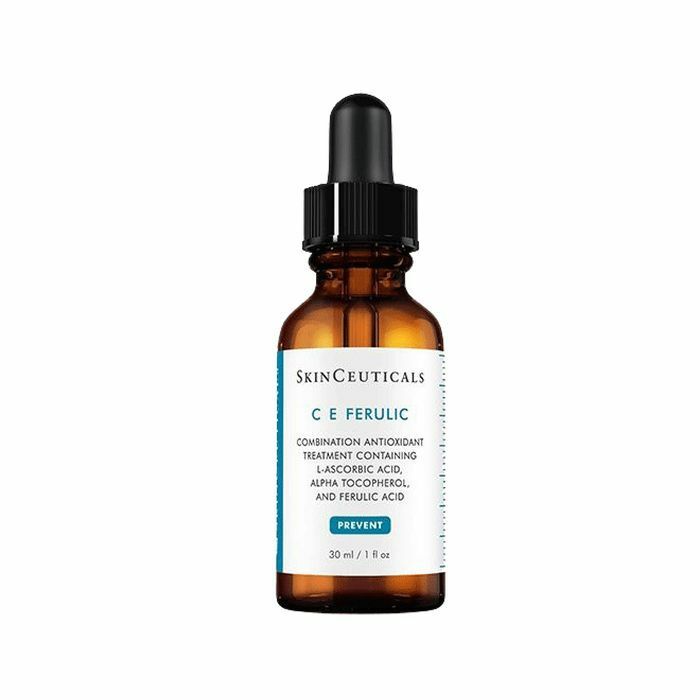 "Because vitamin C has been one of the most extensively researched antioxidants in skincare, I find it to be one of the very best topical age preventers," she adds. 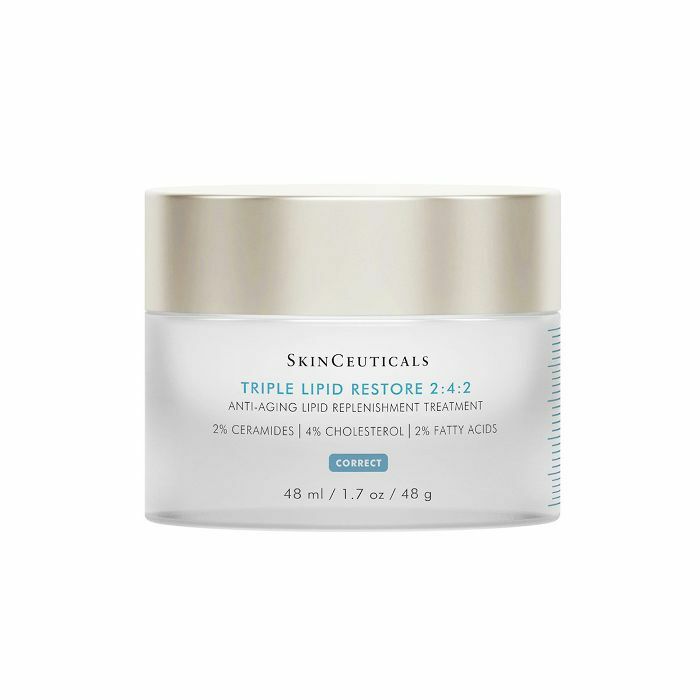 Another big one in skincare, AHAs (including glycolic, lactic, and fruit acids), are helpful in reducing wrinkles, fine lines, irregular pigmentation, age spots, and decreasing the size of enlarged pores by exfoliating away dead surface cells that age the skin. AHAs exfoliate the skin, and exfoliation triggers repair, producing newer, younger-looking skin. 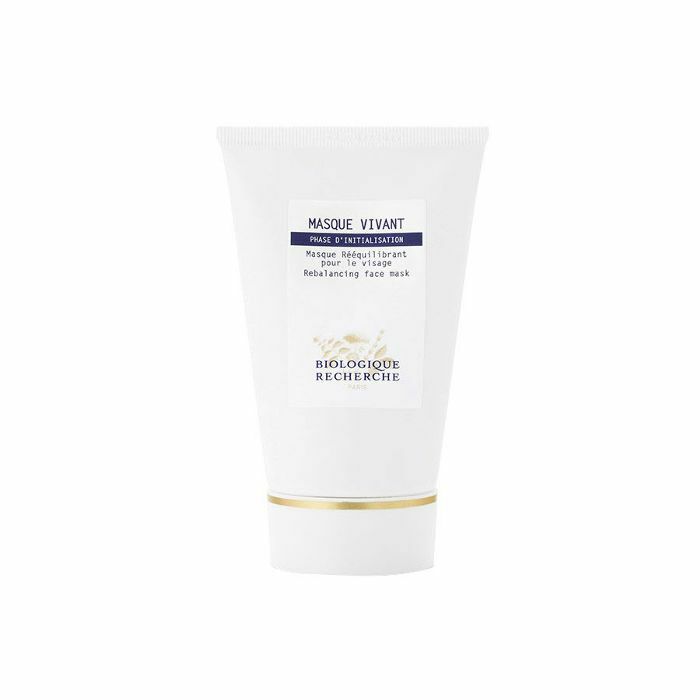 "From fading brown spots and post-breakout discoloration, to smoothing the skin’s texture, to reducing the appearance of large pores, to softening fine lines—there’s simply no one that cannot get some benefit," notes Rouleau. So, yes, active ingredients in your skincare are pretty much the secret to better skin. But, be sure not to layer too many at one time. "These are great ingredients in the right concentration," says Danuta Mieloch, the head esthetician at Rescue Spa. "Applying too many at once is a good way to burn your skin," she says. Read about the skin ingredient combinations you should never put on your face to make sure you're applying properly. I've taken an interest in subjects like body image, self-love, wellness, mental health, and confidence. 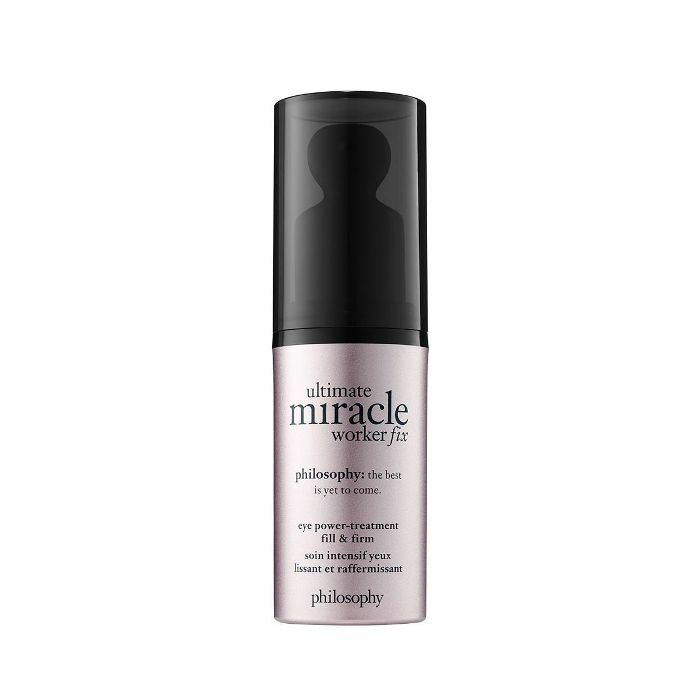 I also get Botox every three months (Philosophy's Ultimate Miracle Worker Fix Eye Power-Treatment, $68, helps stave off appointments) and get excited about new makeup launches. Everyone is different and an interest in beauty doesn't make you vapid. In fact, it's quite the opposite. Taking care of yourself (be it your mind, body, skin, hair, soul, and whatever else) is vital as part of a happy existence. And, no one thing defines any one of us. So, don't impart judgement on those who choose to take part in treatments and procedures you wouldn't, and don't accept judgement as part of your choices either. Same goes for food choices. After months of rolling my eyes at "diets," getting over the antiquated notion that eating healthy is "uncool" was a really positive step. 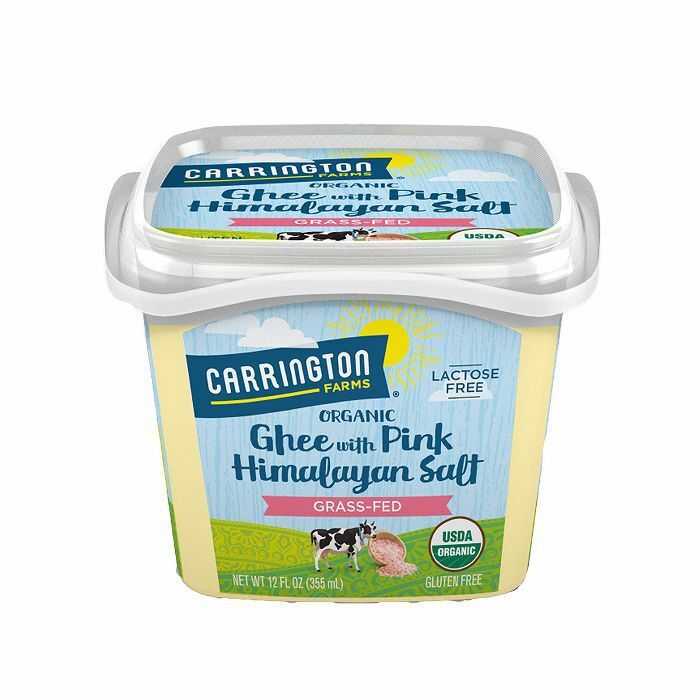 I completely changed my diet, cutting out gluten and processed foods (my PMS symptoms vanished, I had more energy, better sleep, and felt better in my body overall) and incorporating organic offerings like organic, grass-fed ghee instead of oil or butter. No one has any idea what another person is going through—why they're ordering a salad or choosing to abstain from dessert. So stop being judgmental of both yourself and others at the dinner table. Then, you'll feel more comfortable ordering healthy, nutrient-rich foods when you know you need them. This culture constantly celebrates traditional beauty ideals while balking at the means available to get there (e.g. a clean diet, injections, foundation, etc.). It's a bad habit and I've cut it out entirely. Throughout the day, your makeup can trap dirt and environmental pollutants inside your skin, resulting in increased free radicals which can cause DNA mutations, collagen degradation, and, over time, can result in premature aging. That being said, those same environmental stress still affect your skin, even when you're not wearing makeup. 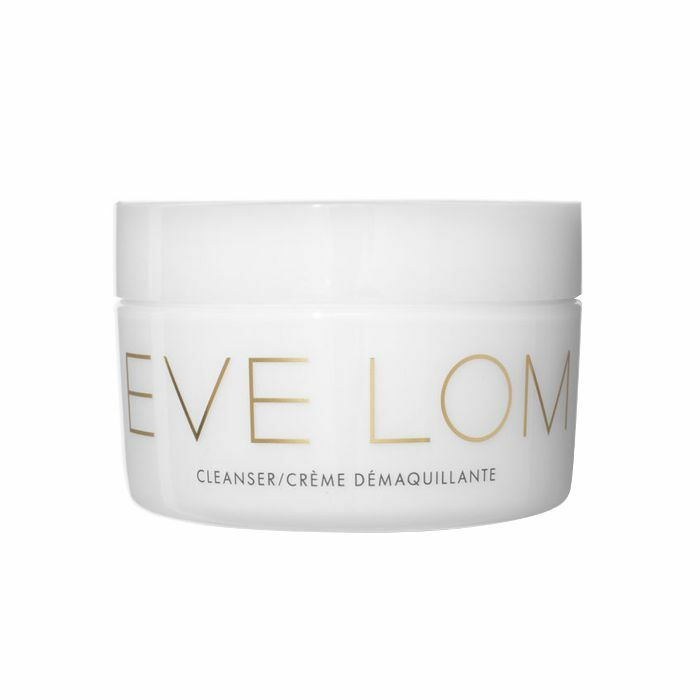 Washing your face is paramount to maintaining healthy skin (my go-tos are Eve Lom's Cleansing Balm, $80, as well as Tata Harper's . "Gently cleansing the skin is key factor in reducing the spread of harmful bacteria, viruses, and fungus," advises Dr.
Sue Ann Wee of Schweiger Dermatology Group in NYC. She continues, "During deep sleep, there is a boost in healing hormones such as growth hormone and melatonin, resulting in more rapid rates of cellular regeneration and repair." So, using your favorite cleanser before bed and applying your nightly skincare routine works to help maximize those enhanced repair and renewal processes during sleep. To be transparent, it's not like there haven't been a few nights where I can't possibly make it to the sink before passing out. And you don't have to beat yourself up about times like that (a few slip-ups won't kill you), but definitely start getting into the habit and making it a priority. According to Dr. Wee, "One or two days of not cleansing is unlikely to have long-term negative effects, but developing the habit of not gently cleansing makeup off can compromise the ability of your skin to age well and the overall health of your skin." I have been trying to figure out how best to work with my hair for, well, ever. Doing so is sort of complicated, but not entirely so (there are worse things in the world), and yet my hair still takes a bit of love to coax it to its best. See, I have super-curly, textured hair, and it's prone to breakage and dryness. So it needs all that hydrating, strengthening, nourishing goodness you usually read about in regard to curly hair. That being said, it's also really fine, and those types of products tend to weigh it down really easily, taking away any volume or lift its natural texture yields. You can understand my conundrum. I have curly hair, but it's not coarse or thick, and it's certainly not strong. After many, many years of trial and error, I've come to find the perfect product cocktail for my specific hair. 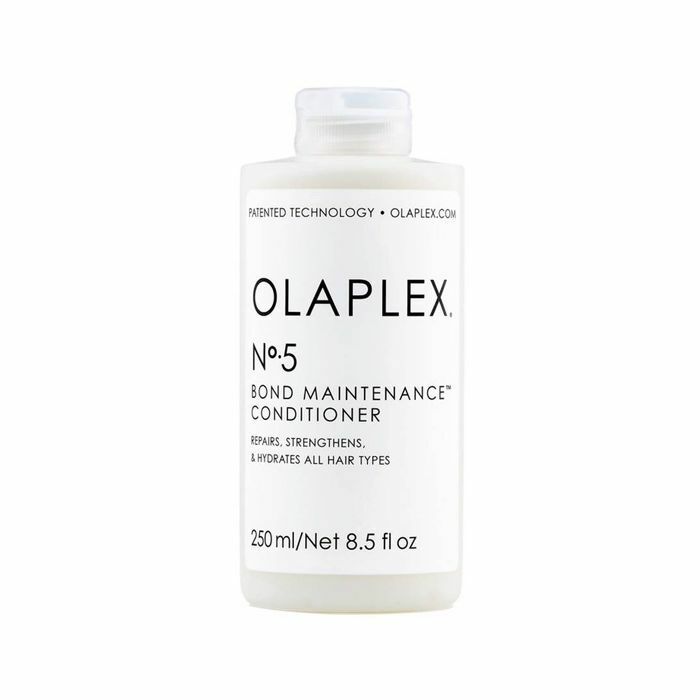 Standouts include Olaplex's No. 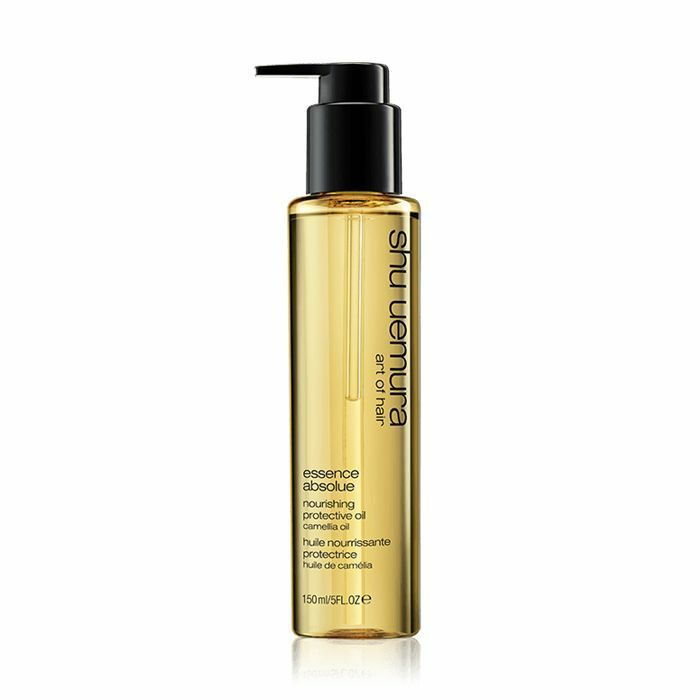 4 Bond Maintenance Shampoo ($38), as well as Shu Uemura's Essence Absolue Nourishing Protective Hair Oil ($69). Usually, I let it dry naturally and let my hair do it's thing (infused with my favorite products, of course). But that hasn't always been the case. I used to try to straighten my hair at all cost—frying it to oblivion with flat irons and absolutely zero protective products. I spent years hating my natural curls, wishing my texture away in favor of a glossier, straighter variety. "You always want what you can't have," was a phrase that plagued my entire existence. I went from straightening my hair, to clipping in extensions each day for almost a decade, and to blow-drying and curling each strand every morning. My hair wouldn't grow, would constantly break, and bleaching it every few months didn't help. Everything turned around when I started accepting my hair for what it was—thin and curly—and using products that enhanced those attributes rather than tried to transform it into something it was not. I love a deal—saving money is practically my life's blood. There's nothing better than finding a drugstore product that is just as effective as it is budget-friendly. That being said, there are certain things I'm willing to spend for, quality skincare being one of them. See, good skincare early on is a preventative measure, and it's far easier (and yields better results) to spend a little extra coin now than try to make up for it later in life. It's still important to do your research, of course, and spend your money on formulas with good, clean ingredients and science-backed results. 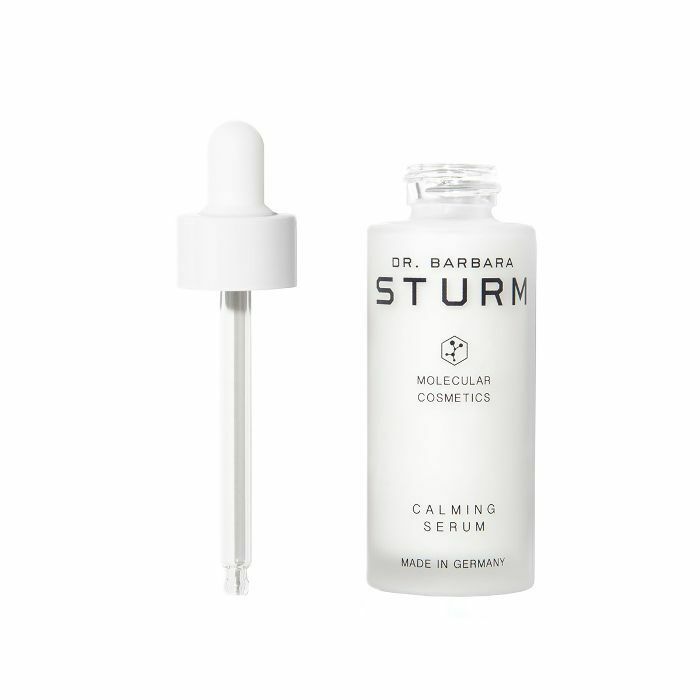 Brands I trust —and happily throw my paycheck at—are Dr. Barbara Sturm (her Calming Serum, $250, and Facial Cream Rich, $230, are exquisite and especially helpful for beard burn afflictions), Skinceuticals (CE Ferulic, $166, and Triple Lipid Restore, $128, are the two products that brighten and nourish my skin better than anything else I've tried), and Biologique Recherche (Creme Masque Vernix, $190, Masque VIP 02,$146, and Masque Vivant, $70, which pretty much rid me of every possible skin-related ailment). This is a big one. No matter the oft invasive marketing or lack of diversity involved as part of any facet of the industry, fitting into one singular beauty ideal will never be feasible, and certainly not empowering. We all look different and that is cool. Our skin types and tones are different, as well as our bodies, our hair, and our experiences. Try (it's tough, and I continue to struggle with this) to feel good about your specific form. Beauty products and treatments are incredible as part of a larger way to feel good in your own skin, but take note of how each one affects you. If it's not serving you specifically, get rid of it. That includes clothes, makeup, skin and haircare, scales, editing apps, and the like. You'll be happier for it. 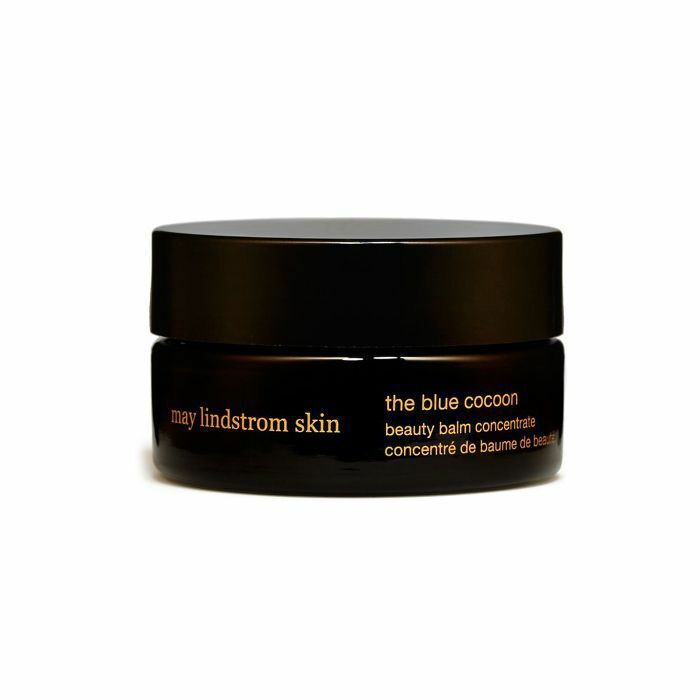 For me, feel-good varieties include M-61's Hydraboost HA Serum Pads ($32) because they're really cooling and super hydrating and May Lindstrom's The Blue Cocoon Beauty Balm Concentrate ($180) as it's brimming with blue tansy, an ingredient meant to ease feelings of emotional anxiety while releasing heat and providing nourishment to your skin. That, and any Biologique Recherche facial from Rescue Spa in New York, Ildi Pekar's Magnetic-Cupping Facial, Maria Bonita's Lymphatic Massage, and limiting my intake of gluten and processed foods. It's a tale as old as time—each year brings about new issues that never used to exist. Hangovers get worse (I didn't feel the life-ruining after-effects of a night out until the last few years), skin issues take hold (like fine lines, wrinkles, sagging, discoloration, adult acne, and oh so many more), hair texture may change, and so on. I realized over the last few years that I can no longer get away with the same old tricks—that, if I wanted to be healthy and look my best I had to start incorporating different things into my daily routine. Those things include perfecting a skincare regimen for my specific skin type (fair, combination, and sun-damaged), changing my diet so it actually helps my body feel good (incorporating nutrient-rich foods, more vegetables, healthy fats, and fish), and taking very specific care of my fine, curly, dry, breakage-prone hair. I mask more than I ever did, use a retinol, monitor the food I eat for better sleep and more energy, as well as invest time in perfecting each one of these routines every single day. I never used to do that—but now it's inherent to my happiness. The last and perhaps most important lesson I've learned throughout this tumultuous decade is to have patience, to trust the process. I don't have all answers. In fact, I have very few. But just like with skincare results, learning to live your life in a satisfying, comfortable, healthy way takes time. All I know is to try one thing and pivot to something else if it doesn't work. To be kind to myself and understand success and wellness are not out of my reach, even when failure and insecurity leave and breathe inside my body. Don't be so hard on yourself, and know you'll get there. I'm doing my best. FYI: I wore only Glossier makeup for a week—here are my unfiltered thoughts.